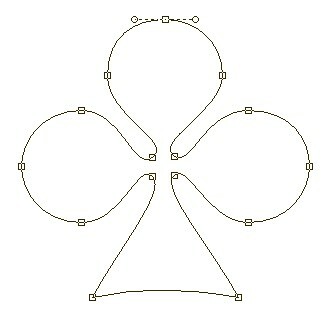 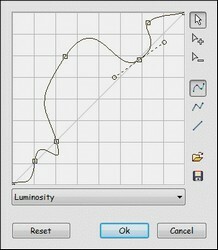 PhotoFiltre Studio X (10.9.0) : Improvement of the vectorial path (line style, 3D). 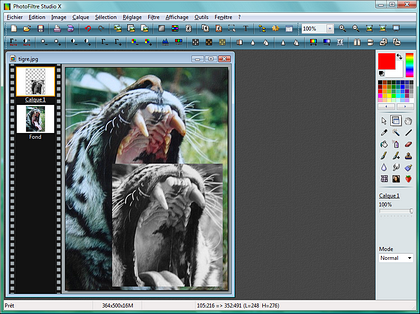 PhotoFiltre Studio 9.2.0 : Some evolutions, bugs fixed and improvement for Vista. 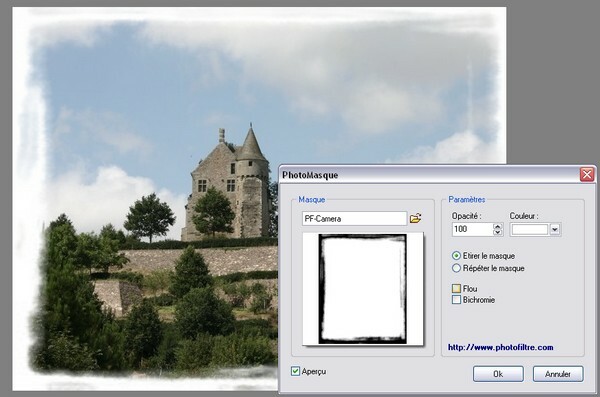 PhotoFiltre Studio 9.1.0 : Some evolutions and bugs fixed.